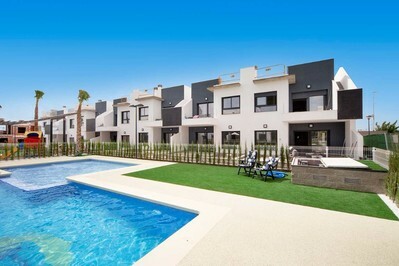 We now have a selection of these stunning apartments available in this fantastic community. 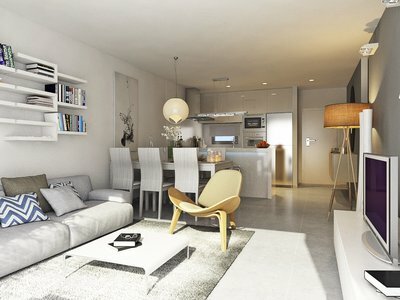 There are a choice of ground floor or top floor apartments available, with a small number of key ready properties available. 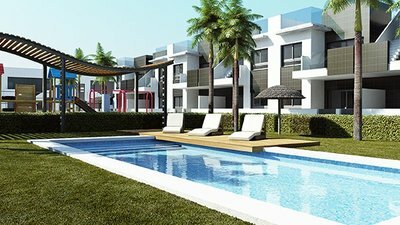 All of the properties are set in this gated development, with 2 large communal swimming pools, childrens play areas and communal gardens. 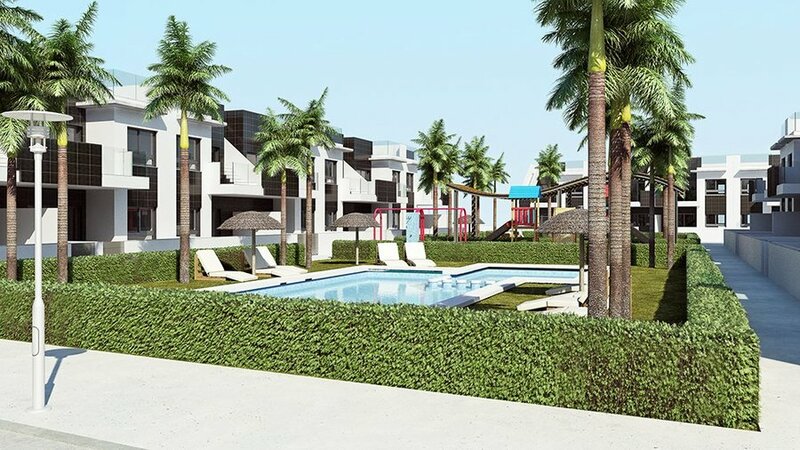 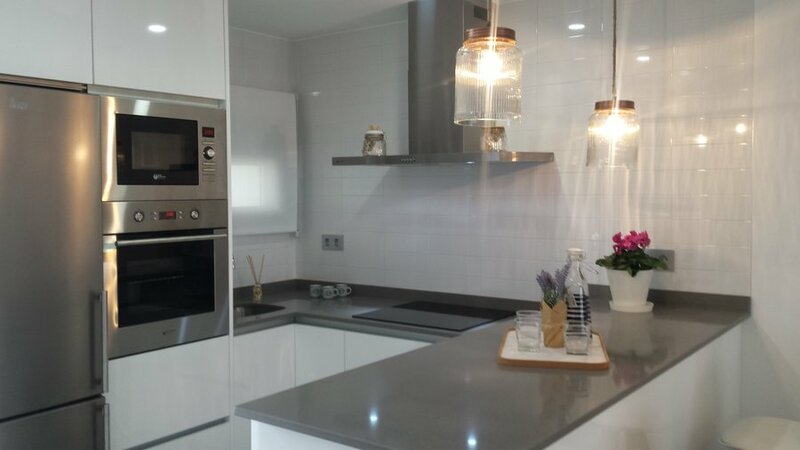 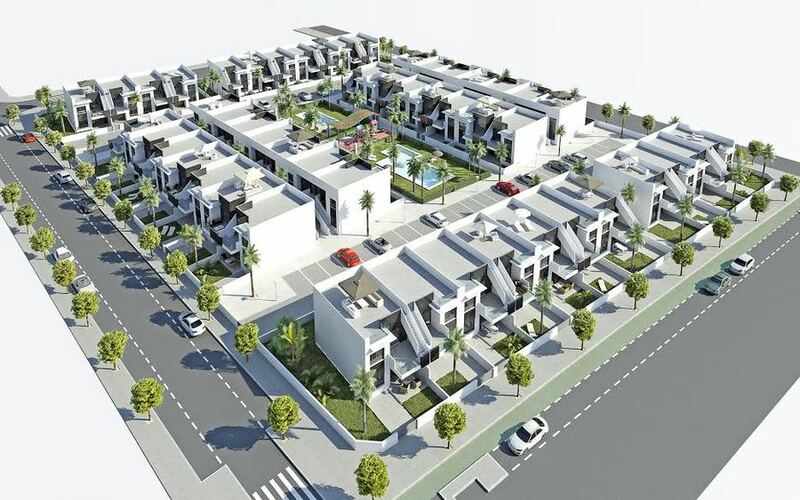 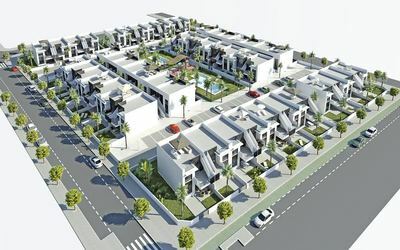 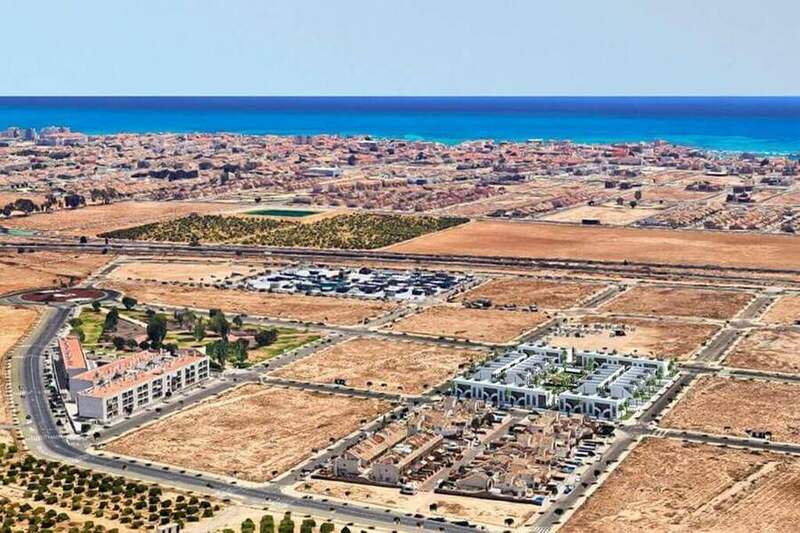 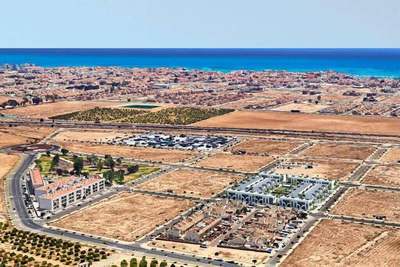 Designed to a high specification there are ground floor properties from €134,000 and Top floor apartments with rooftop solariums from €154,000. 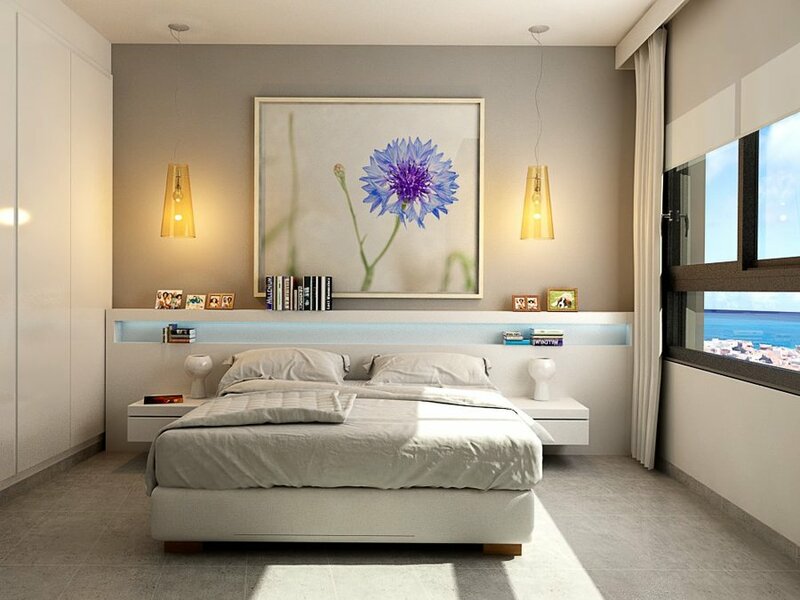 Each property comes complete with 2 large double bedrooms with fitted wardrobes, and 2 modern bathrooms. 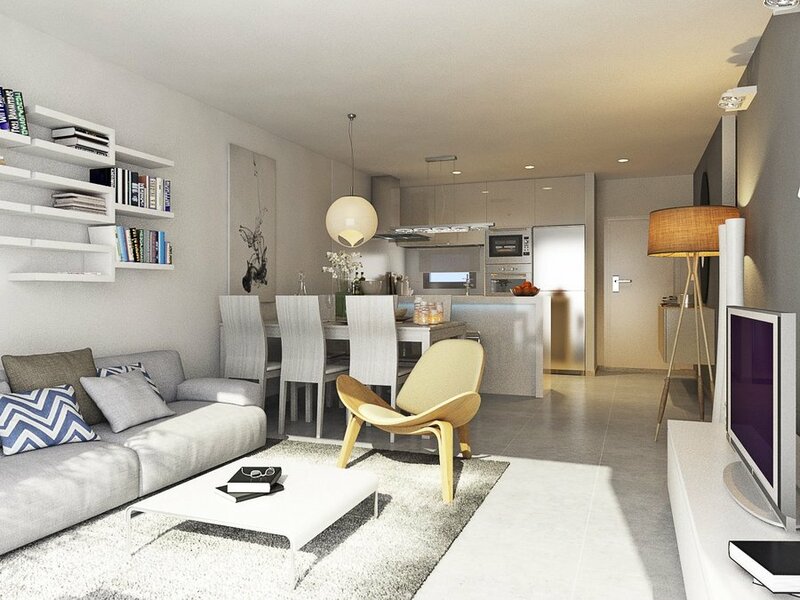 The main living space has an open plan concept with beautiful kitchens and spacious living and dining areas. 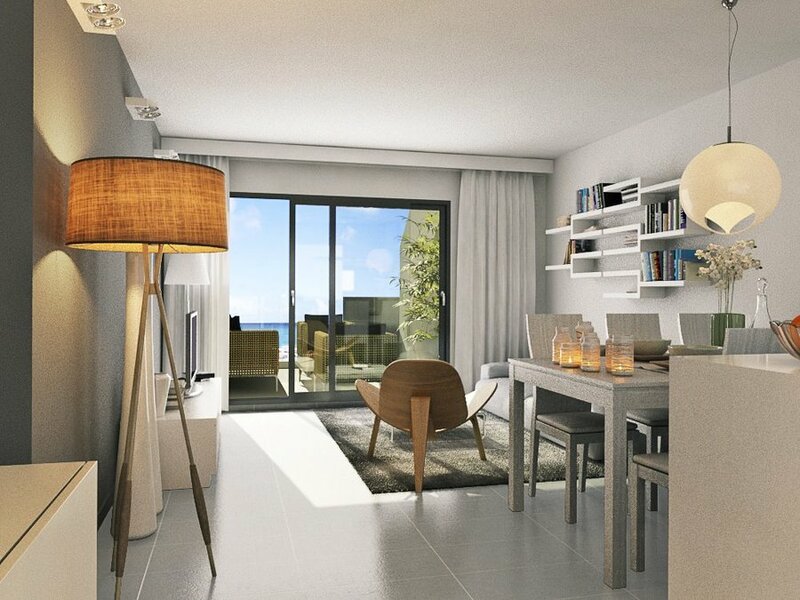 The location of these properties is fantastic with the top floor solariums having the added bonus of sea views, and the main town, beaches, bars, shops, and restaurants only a few minutes away.